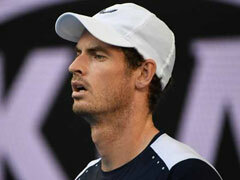 Former world number one Andy Murray bowed out of the Australian Open on Monday for potentially the last time. 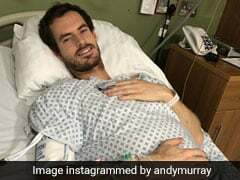 Andy Murray's tennis career could yet be prolonged by hip resurfacing surgery, according to the doctor who performed the procedure on US doubles specialist Bob Bryan. 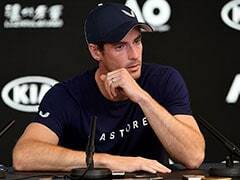 Former world number one Murray bowed out of the Australian Open on Monday for potentially the last time after saying his longstanding hip pain was too much to bear. 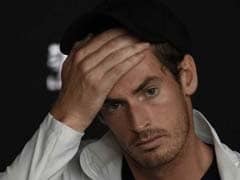 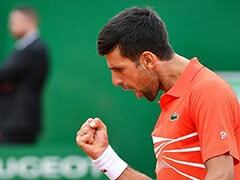 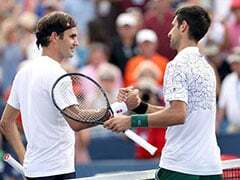 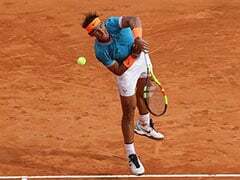 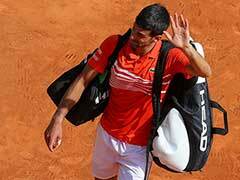 Earlier Murray, 31, had declared he would like to end his career at Wimbledon, where he has won two of his three Grand Slam singles titles, if possible. 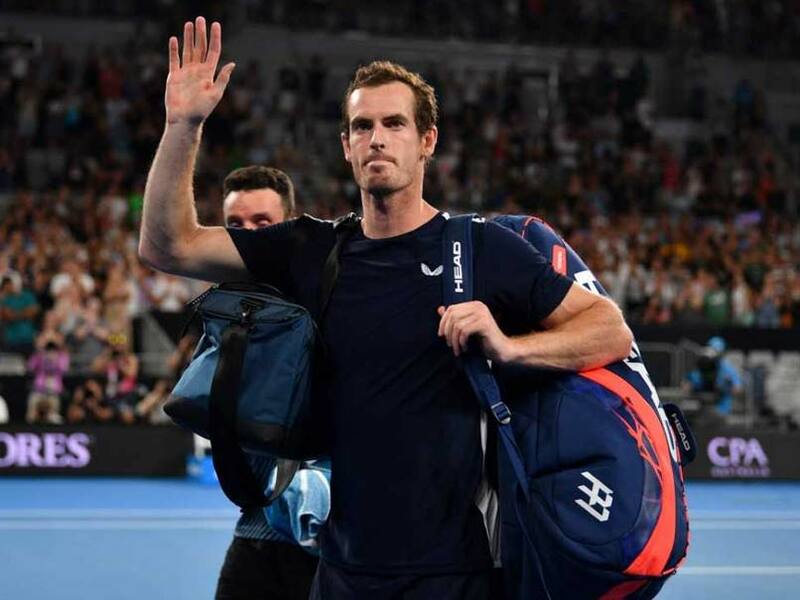 Dr Edwin Su operated on Bryan, who then took part at the Australian Open in under six months since his surgery.